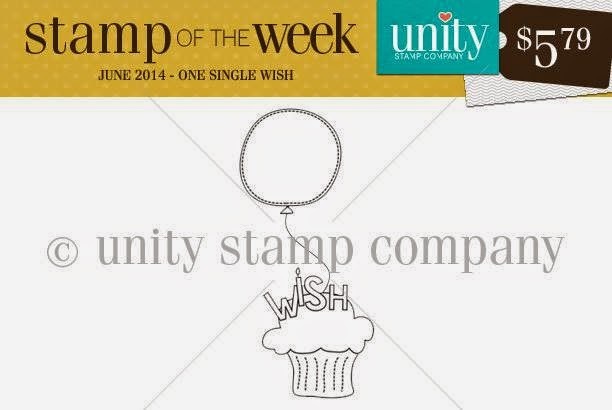 Unity Stamp Company: Sunday new Stamp of the Week ! 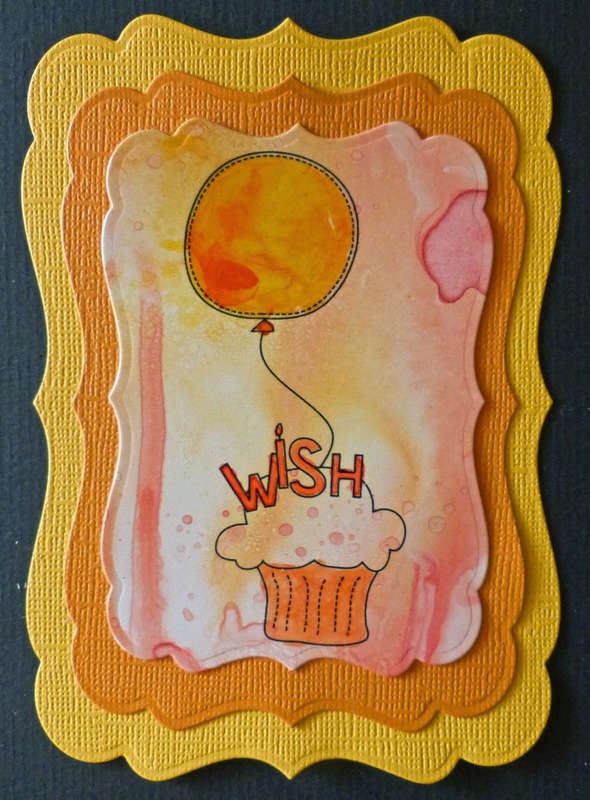 Sunday new Stamp of the Week ! 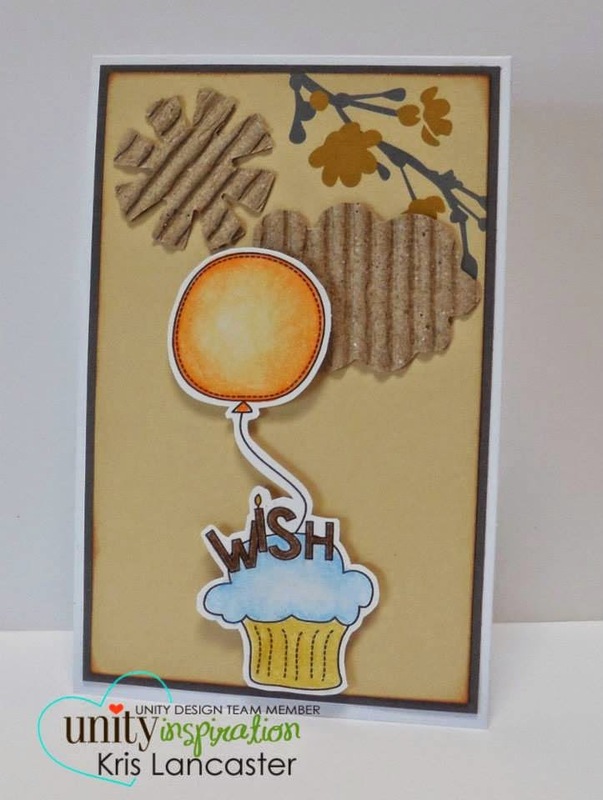 Jolande here from the Netherlands with the NEW stamp of the Week!! however America is doing well too! I wish both team success!! I am a dutch girl, so I made my card orange. It's so cute to get a new stamp every week and they are so versatile that you can build up a very nice collection for all purposes.